Prompt delivery, great customer service. Fantastic craftmanship. 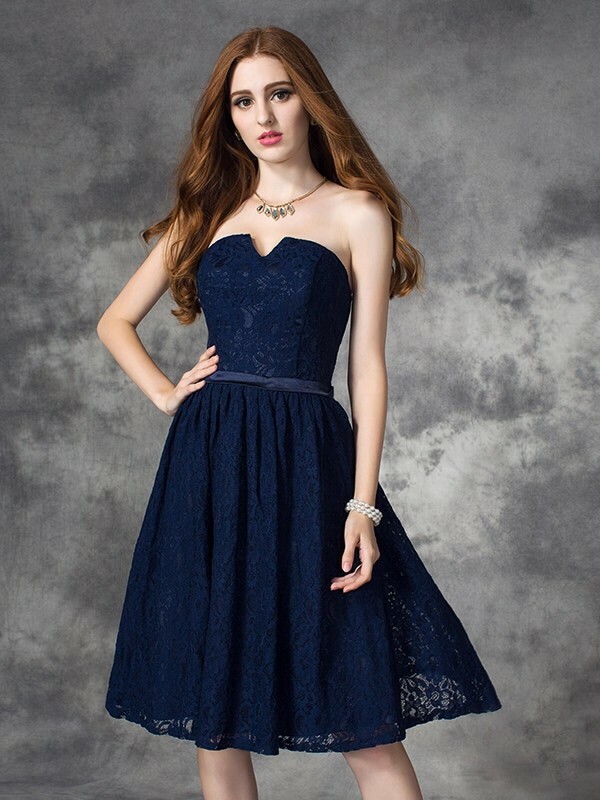 I am buying my bridesmaid dresses from here now. 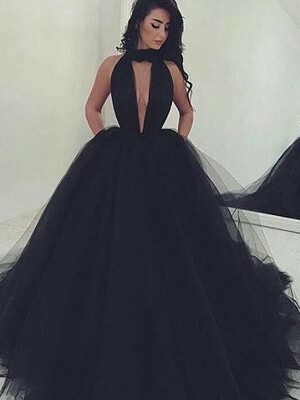 Can we custom make the dress to have the same design at the back as the design in front instead of the straps at the back, with the zip at the side? Dress well made and looked great. Small issue with original but the customer service fixed quickly! would purchase again! 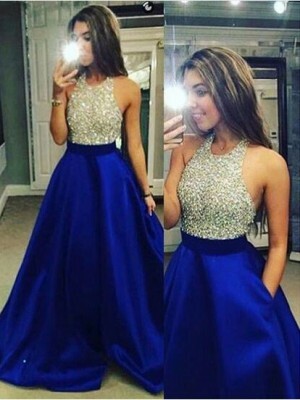 vestito in perfette condizioni, rifinito bene, ottimo qualità!! Per la Spedizione avevo dei dubbi, ma invece ottima anche quella! penso ke comprerò ancora su questo sito! 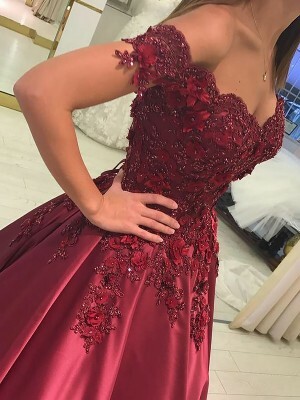 I am very impressed with the quality of the dress, the delivery took a bit longer than stated but all in all very happy and now i know its good quality i will order the rest of my bridesmaid dresses from the website now.